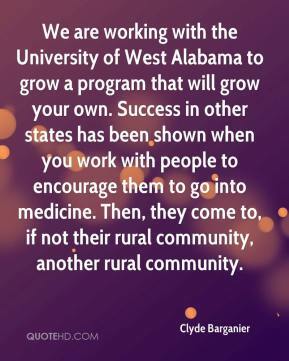 We are working with the University of West Alabama to grow a program that will grow your own. Success in other states has been shown when you work with people to encourage them to go into medicine. Then, they come to, if not their rural community, another rural community. This is a long term project. 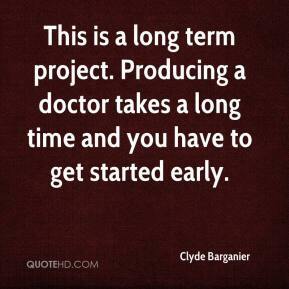 Producing a doctor takes a long time and you have to get started early.